We are proud of our heritage, but here at Wright, we never rest on our laurels. We have always had an eye toward the future, figuring out better ways to serve our clients and improve all aspects of our organization. As we enter our third generation as a family owned and operated business, we continue to adhere to the cornerstone principles that have guided our business for the last six decades: quality craftsmanship, integrity, and dedication to our clients. 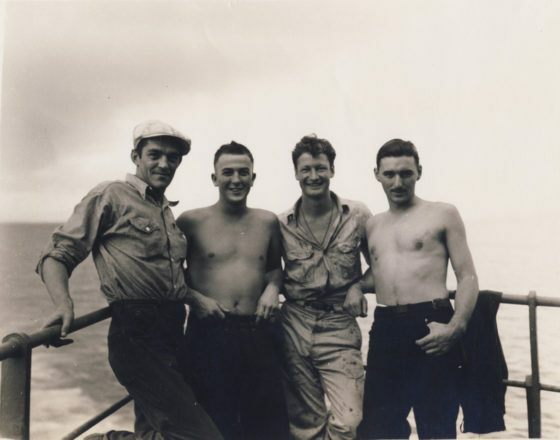 The day following the attack on Pearl Harbor, a 19-year-old Paul V. Wright marched down to sign up for the United States civilian construction group. A week later, he found himself in Hawaii fully immersed in the rebuild effort. He was part of a team lead under military command, working 12 hours a day, 7 days a week. 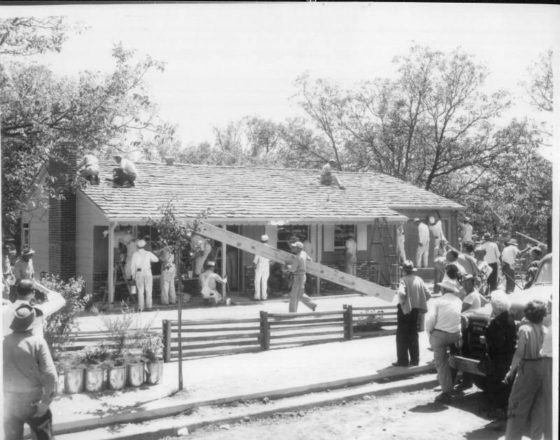 Paul joined his father in the post-war construction boom, first building summer homes in the Guerneville area and then homes and commercial buildings throughout Sonoma County. 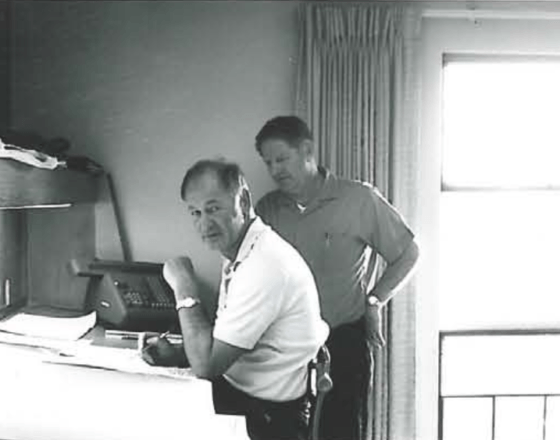 After years of building with his father, Paul V. Wright Incorporated was formed and marked the beginning of the Wright legacy and tradition. 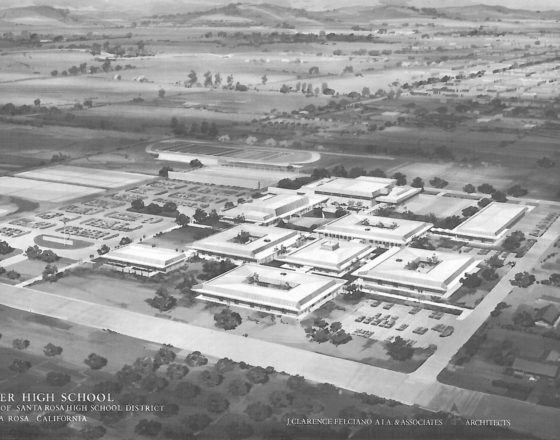 Paul teamed up with his business partner, Ben Oretsky to bid and build Santa Rosa’s new Montgomery High School. The dynamic partnership would last over 12 years before Mr. Oretsky retired in 1969. 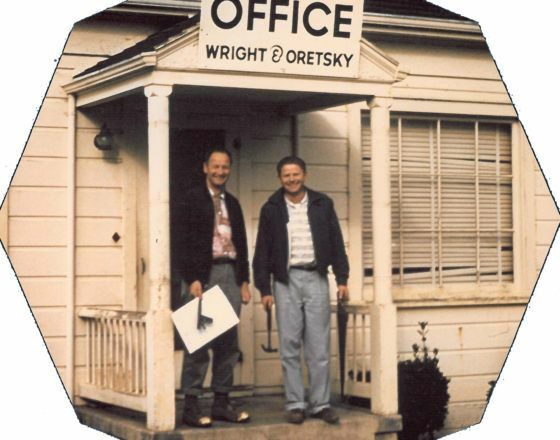 With a new North Bay headquarters rooted in Rohnert Park, Wright and Oretsky began to focus their efforts on building projects throughout Sonoma County. This included Sonoma State’s Stevenson Hall, Piner High School, Santa Rosa High School to name a few. 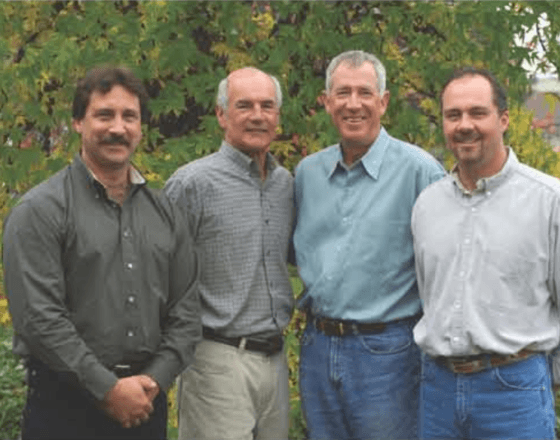 After a storied building career, Paul Wright retired and successfully transitioned the business to his two sons, Jay and Michael Wright. The move also included a name change of the company to Wright Contracting, Inc. 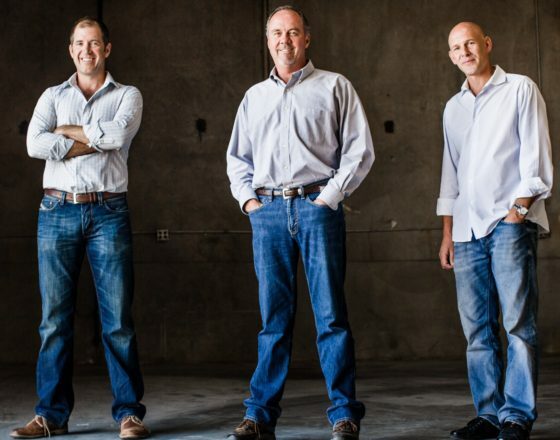 The Napa and Sonoma County wine boom created a new opportunity for Wright Contracting to test their skills in a brand-new industry. The Mumm Napa Valley Sparkling Wine Facility was built and since then, Wright has been chosen by some of the world’s most notable wineries to build their facilities and tasting rooms. 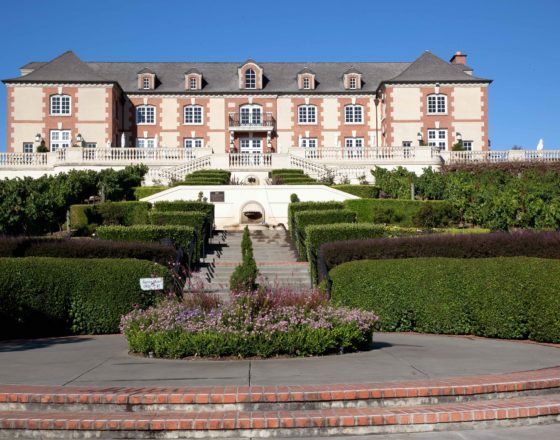 The Domaine Carneros Tasting Room immediately garnered attention and acclaim upon its completion in 1989. 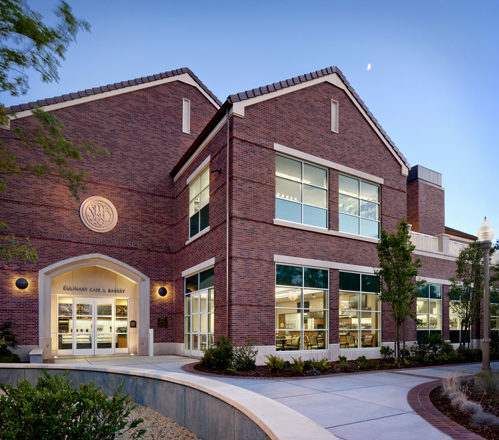 The structure showcased Wright’s meticulous attention to detail from the interior hand-crafted woodwork to the reinforced concrete and masonry exterior. 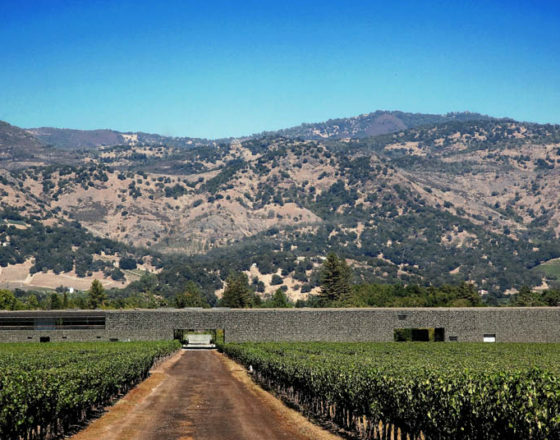 Completed in 1998 the Dominus Winery was the first American work designed by Herzog & De Meuron Architects who partnered with Valley Architect’s-Tom Faherty, from St. Helena. This unique project involved hundreds of gabion baskets fillled with local field stone and pushed the boundaries of design and construction. 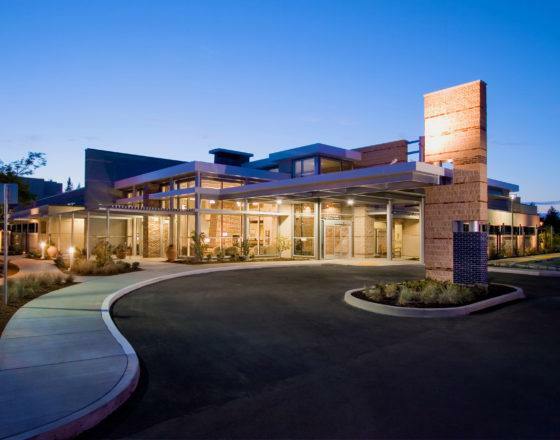 The Queen of the Valley Ambulatory Surgical Center was completed in April 2007 and included the demolition of existing facilities and reconstruction of steel framed, masonry and stucco medical office building. The build marked one of several major projects Wright had completed for the St Joseph’s Health System. 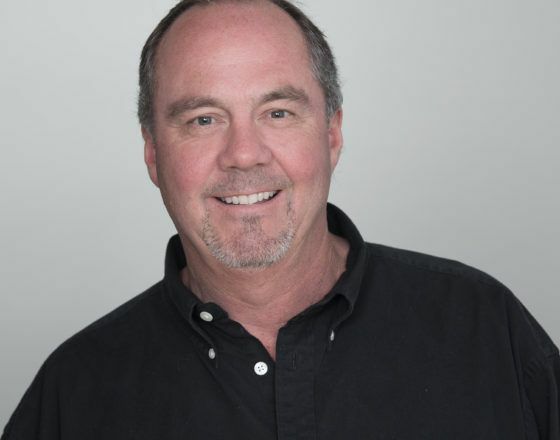 Having worked in nearly every capacity of Wright’s general contracting business as a Project Engineer, Assistant Superintendent, Estimator, Project Manager, Operations Manager, Mark Davis was appointed as President in 2009. 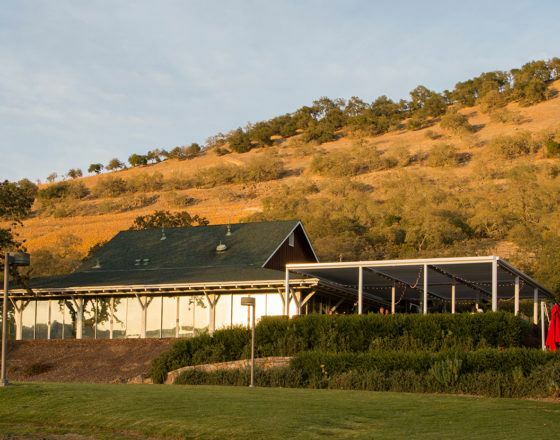 Wright Contracting was selected to build the first and only professional culinary training program in Sonoma County. The new 22,000 square foot, two-story structure utilized long lasting building materials to achieve what is termed the 100 year building, this project is part of the Junior Colleges sustainable strategy being practiced with all new campus facilities. With the retirement of Michael J. Wright, a new entity formed and new leadership in place, Mark Davis (President), Stephen Wright (COO), and Bryan Wright (VP) have visions of continuing the rich legacy of quality building in the North Bay.